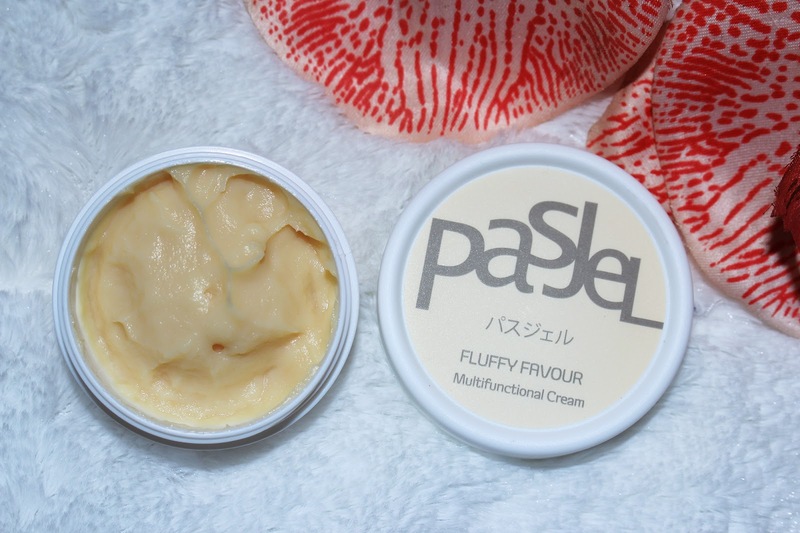 I have once review on one of the PASJEL besetseller product -- Cherry Tender Night Facial Cream, now it's PASJEL Fluffy Favour Multifunctional Cream. PASJEL which is renowned in Thailand skin care line, it is used and endorsed by most of the Thai celebrities, models and bloggers. Just like the Snail White or KISS products from Thailand. If you have used either one of their skincare range before, you will definitely agree with me on their effectiveness. Now, PASJEL is reaching globally from Thai to Indonesia, Philippines, Singapore, Malaysia and many more countries. 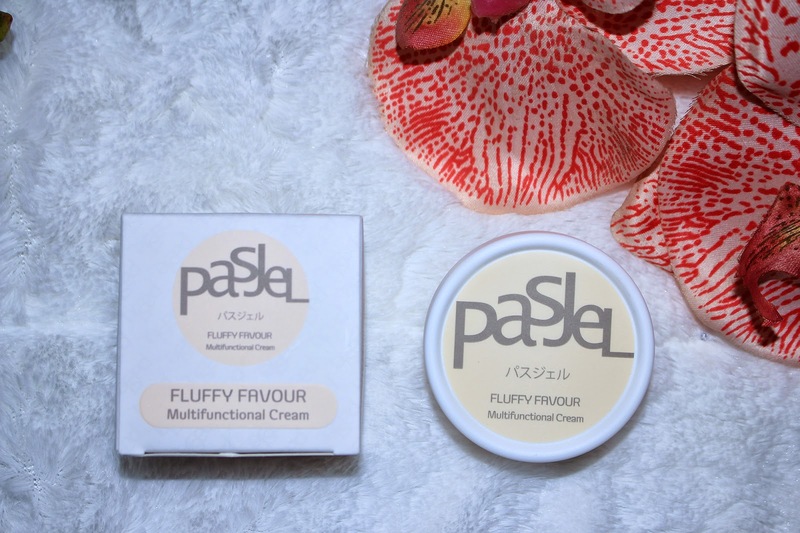 PASJEL Fluffy Favour Multifunctional Cream, a multifunction cream that soften and moisturize our skin, not only face but every skin parts on your body. It comes with a label of 'FREE FROM STEROID'. It comes in creamy form which is much solid, zero-stickniness and zero-greasiness.The scent is very soothing and fresh, very like a aromatherapy kind of aroma. Apply directly to face or skin area. It penetrates very soon into the skin, within 5 seconds. It leaves my skin in matte finish, I can feel the suppleness on my skin which is totally none of the oiliness or stickiness. I love that feeling! Though I don't feel much of the moisture effect, yet it does soften my skin. It comes in a small container and it definitely convenient for us to bring around for trip as a makeup base/ primer. It has been so long since the last giveaway! I'm giving away a PASJEL Everbright Blue Body Cream which worth 550baht (around RM62.50). "I wanna try the PASJEL Everbright Blue Body Cream because as it can moisture my skin to prevent my skin from dry and damaged. I wanna try the PASJEL Everbright Blue Body Cream for a moisture, soft and good skin. It gives a fast result & efficient, with non--greasiness feeling. Aquaria KLCC (half day trip) !